To celebrate Patrick Modiano’s receiving Nobel Prize in Literature restored HD version of the film that Modiano wrote - Lacombe, Lucien was screened at the auditorium of Alliance Française de Dhaka (AFD) in the city’s Dhanmondi area recently. The film was directed by Louis Malle. 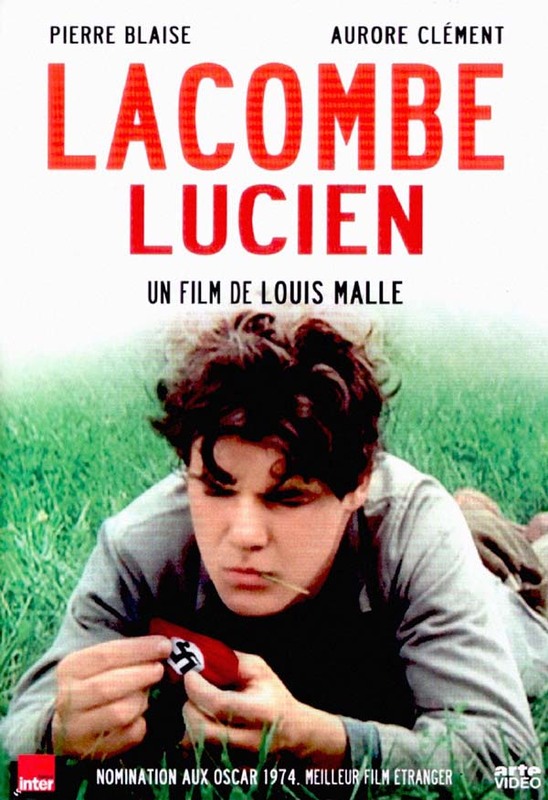 One of the first French films to address the issue of collaboration during the German occupation, Louis Malle’s brave and controversial Lacombe, Lucien traces a young peasant’s journey from potential Resistance member to Gestapo recruit. At once the story of a nation and one troubled boy, the film is a disquieting portrait of lost innocence and guilt. Like most of Modiano’s fiction, it’s set during the Nazi occupation of France, which divided the country between collaborators and the Resistance-and those who simply made do.